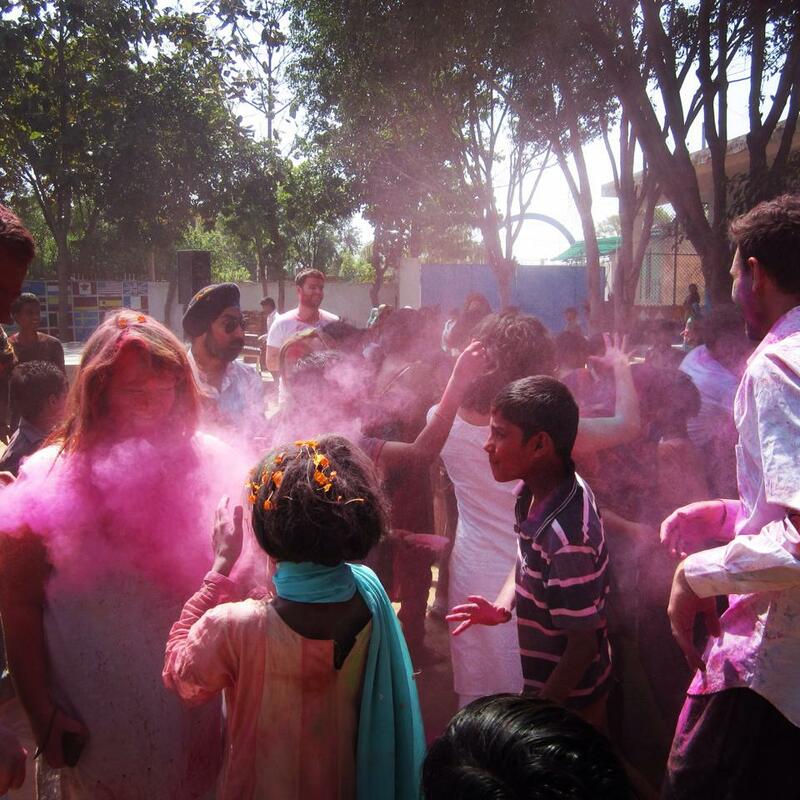 Holi is the Hindu festival of colours that marks the beginning of spring. This year Holi falls on March 6th, and while it has grown in popularity in the Western world, there’s nothing like celebrating Holi in India. Here are some tips for first timers.